5. Excellent oil absorption properties. 7. For engineering machinery, maritime and boat and industrial machinery etc. 8. 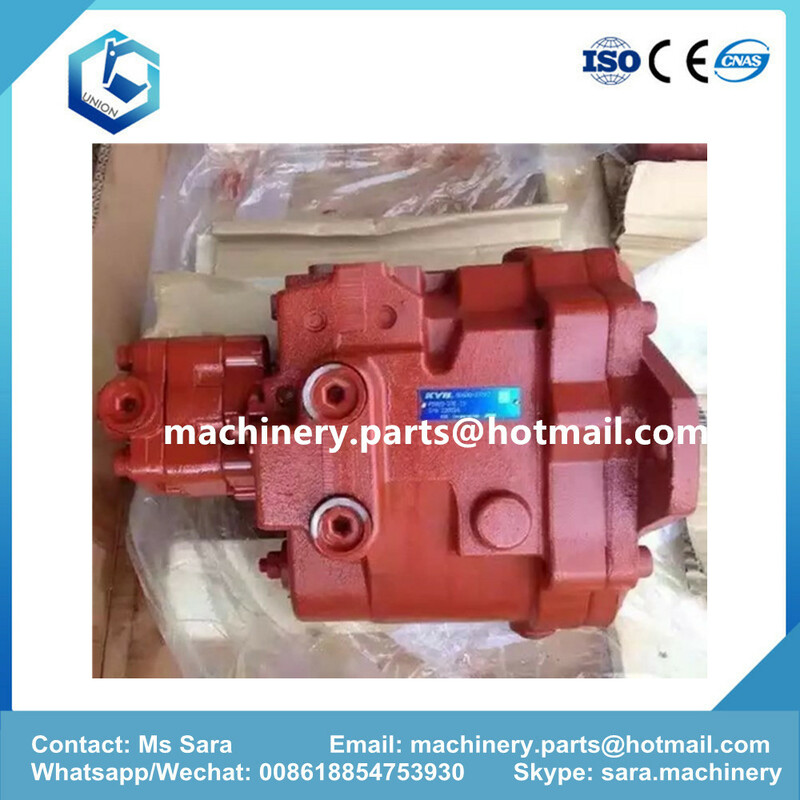 For open-loop Swashplate axial piston pump. 9. Rated pressure is up to 34.3Mpa, and peak pressure is up to 39.2Mpa. 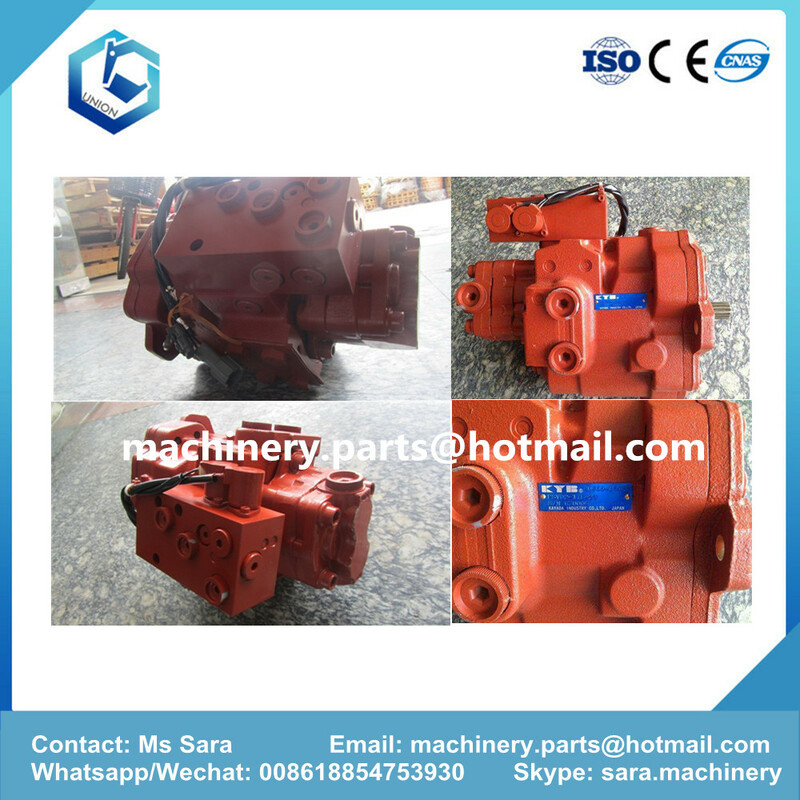 12.Main pump for engineering machinery . 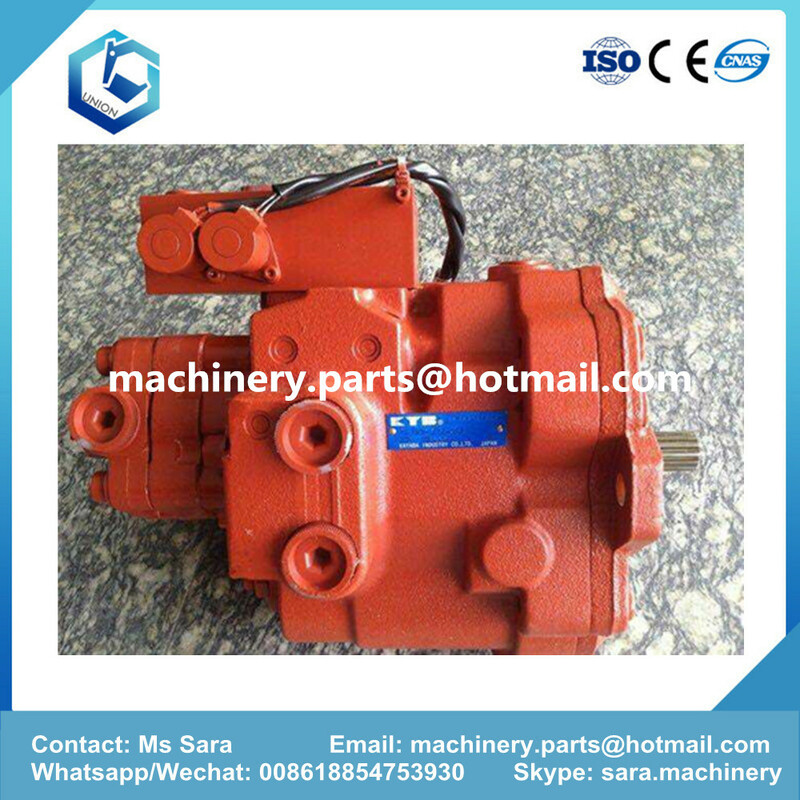 Looking for ideal Hydraulic Pump for Kayaba Manufacturer & supplier ? We have a wide selection at great prices to help you get creative. 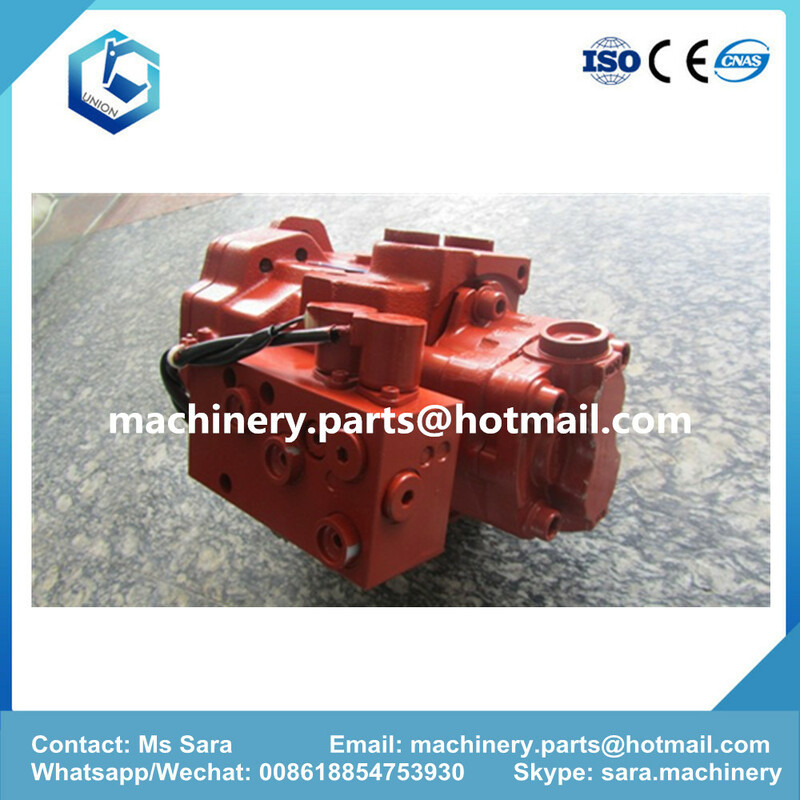 All the Excavator VIo55 Hydraulic Pump are quality guaranteed. 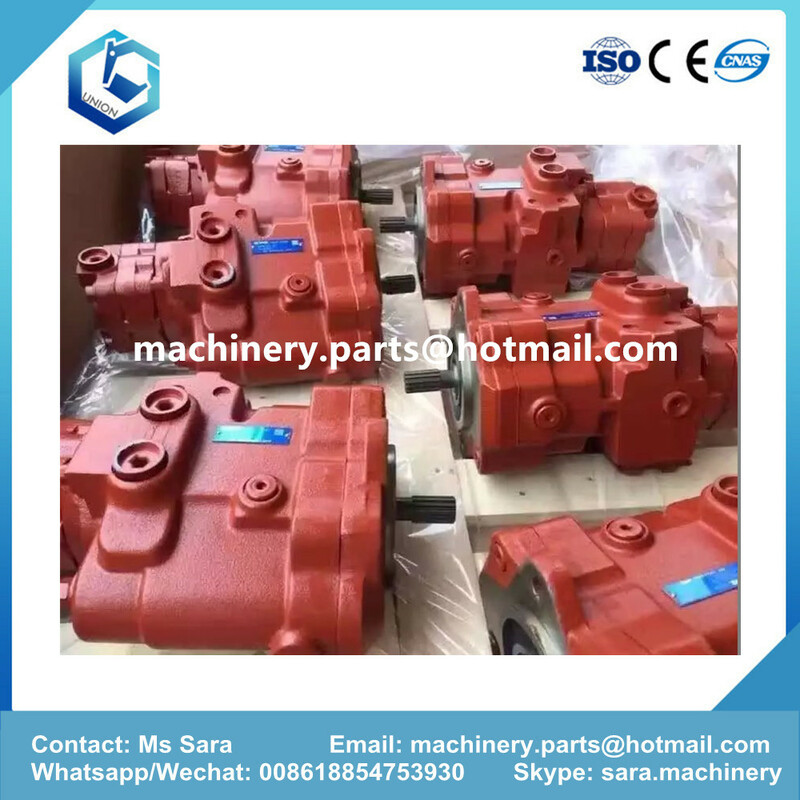 We are China Origin Factory of Hydraulic Pump for PSVD2. If you have any question, please feel free to contact us.